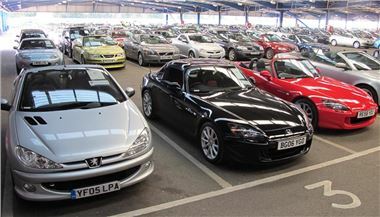 From today, BCA is adopting a new system of grading vehicles for auction. There will be a transition period while old stock graded on the old system is cleared. But the new system should apply to vertually every vehilce offered in a BCA Auction from from 1st June 2012. More in the FAQ at BCA Auction Vehicle Grading System.